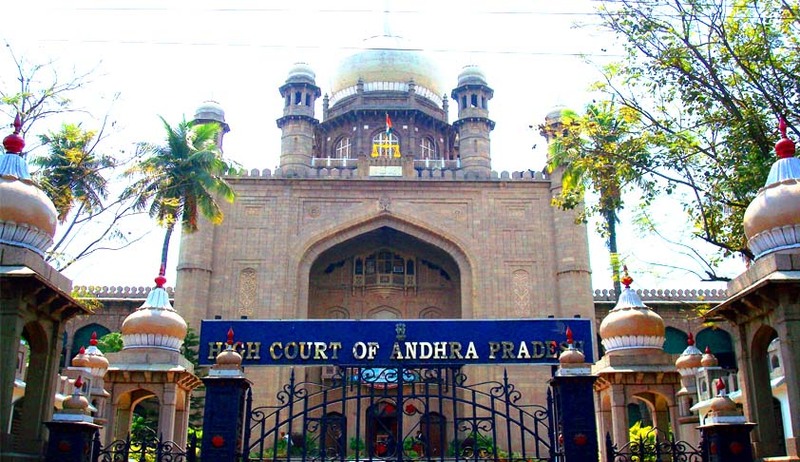 The High Court of Andhra Pradesh has held that relatives of complainant wife does not become ‘Relative of the Husband’ to attract Section 498A IPC. Justice U. Durga Prasad Rao quashed criminal proceedings against sister in law of the complainant (her brother’s wife), observing that she being a relative of the complainant, cannot be said to be the relative of the husband of the complainant. The Complainant had alleged in her complaint that her sister in law, developed illicit relationship with her husband, began spreading false rumours against complainant before relatives stating that complainant was not a suitable match to A1 and he was not liking her.